The future (and the present as well) of business is global and the SEO Marketing of your web site should not be an exception. Your office could be in Asia or Latin America. You might live in Europe or Australia. But there are no limits and borders for your online business! Everyone who attempts to sell outside the borders of their country needs Global SEO. No matter whether you are offering hotel services, yoga clothes or teeth implants, the international SEO Optimization is the right road to widen your market. 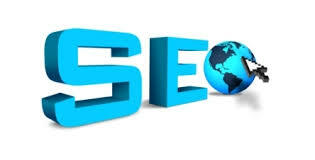 The main difference between the Global and the traditional SEO Optimization is that if you want to bring out your website the leading positions, for example in South Africa, you need to appear with links and comments in local blogs, forums and websites. If you want to use Internet to attract customers and partners from other countries, we are the people who are going to do this for you.